Hotel Shadab in Ghansi Bazar near Charminar is famous for its Hyderabadi cuisine, among which are their biryani, nihari, and paya. Their Hyderabadi breakfast is also among the best in town. 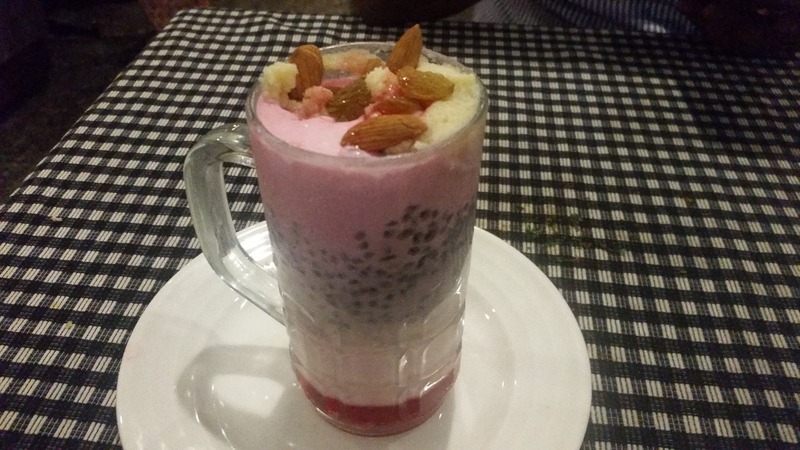 Apart from their main outlet in the old city, they also have a takeaway point in Banjara Hills. 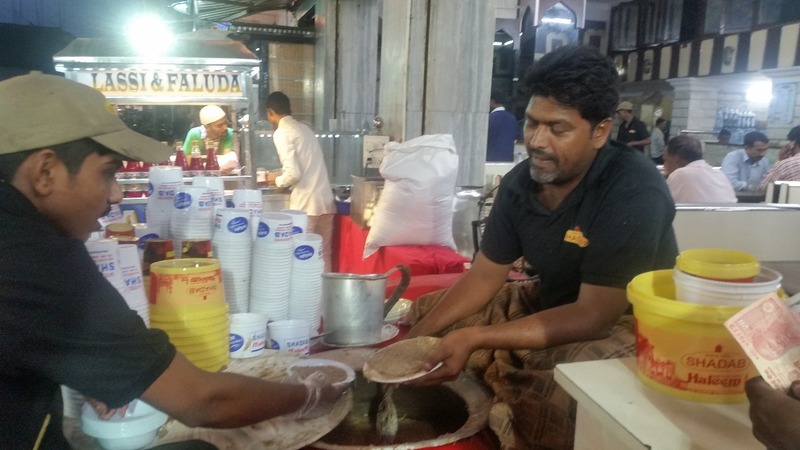 Haleem in both places is supplied from their centralized kitchen. 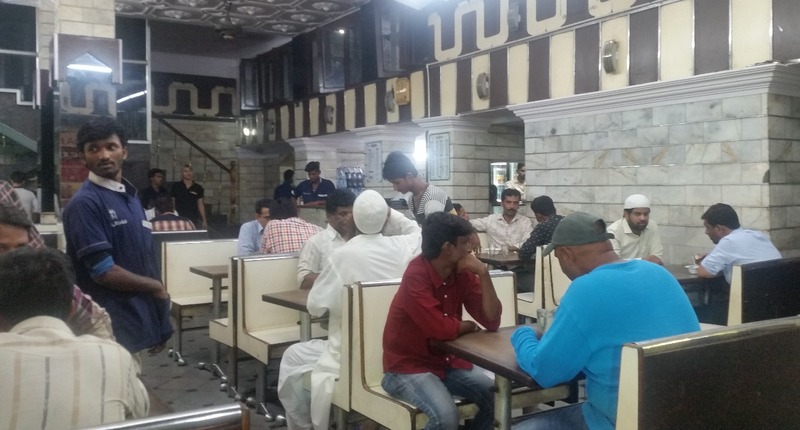 The restaurant was started in 1990 as a breakaway from Hotel Nayaab close by, and they started offering haleem from the word go. As per the founder's son and current Managing Director of Shadab Mohammed Omar Adil, they had reduced the lentil content of the recipe prevalent at that time and added more wheat and meat. The haleem here is available pre-packed in containers for takeaway while for consuming at the hotel it is served in plates. A couple of lemon wedges and a plastic spoon is provided along with the haleem. 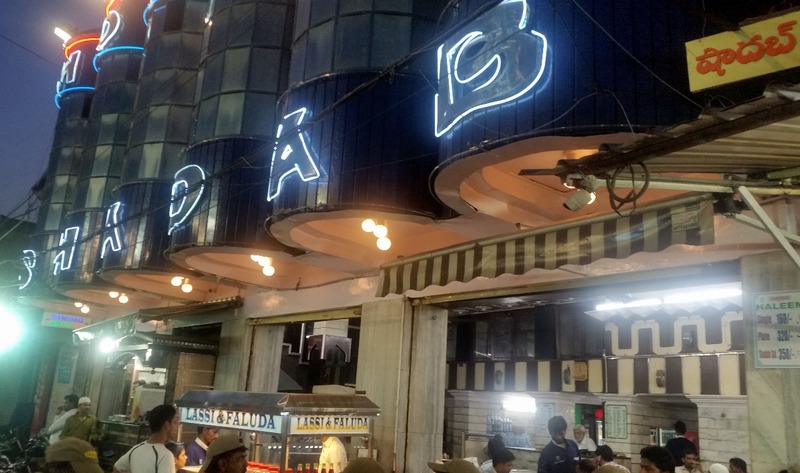 During Ramzan, a crowd gathers outside the hotel as soon as the evening prayer gets over, to enjoy their delicious haleem. A temporary counter is set up outside the eatery, and servers are busy taking out haleem in plates. Be prepared to wait a while even if you want to consume it on your feet. If you want a place inside the 200 seater restaurant (they have a large AC section upstairs), you may need to wait even more. 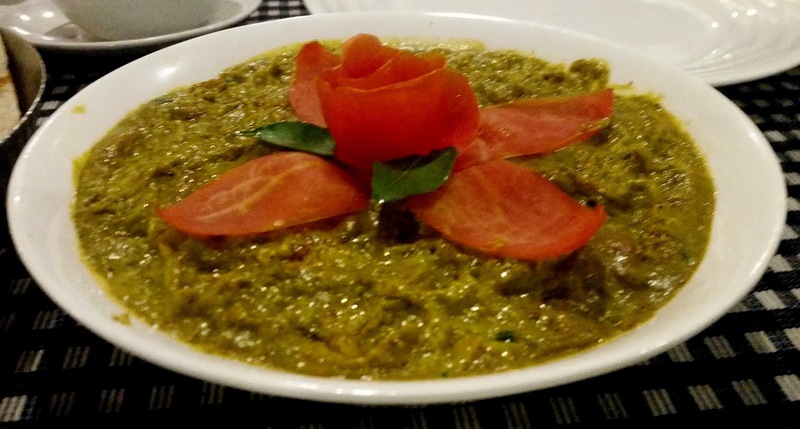 The haleem here is not at all spicy and has a very simple and balanced taste which I love. There were small chunks of mutton – more than those in the other haleems that I have tasted so far. 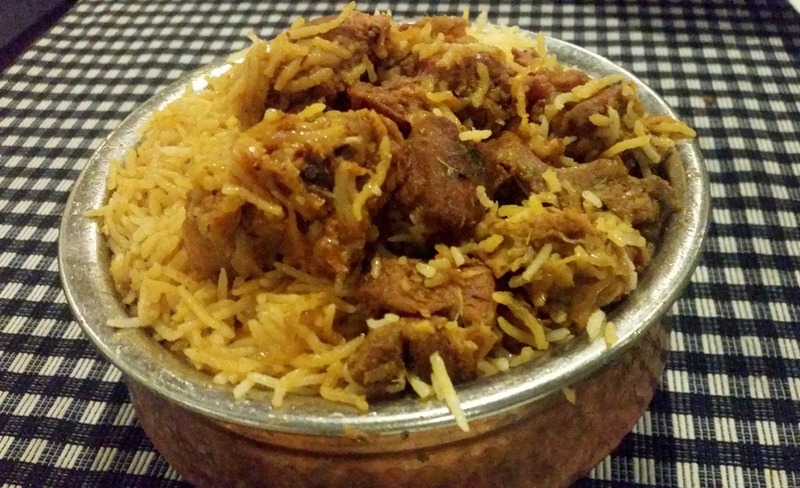 The mutton really blends well with the spices and wheat creating a thick but uniform consistency. The ghee also is in the right quantity. These days the haleem available in cafes have the spiciness overwhelming the other flavours. Shadab is an exception to that. 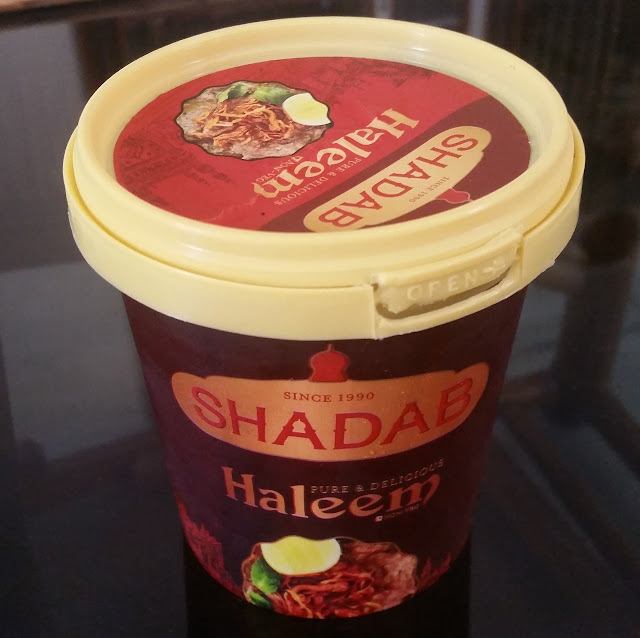 Only negative for me in their haleem is that the small bones in the haleem are at times difficult to separate. 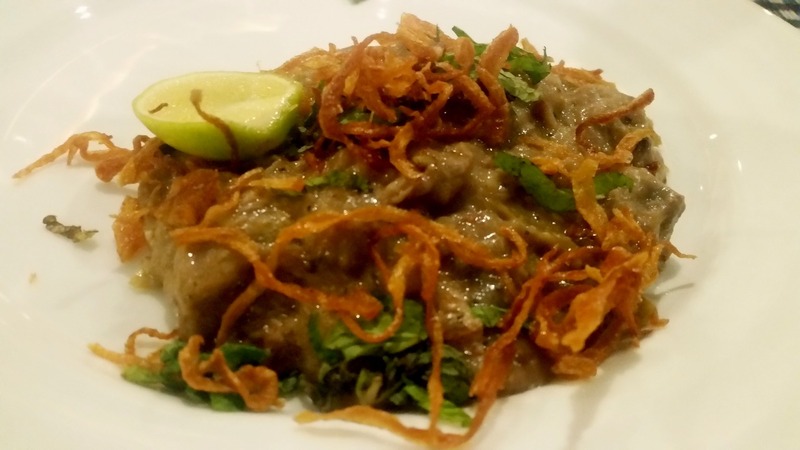 The haleem costs Rs 160 a plate. They also have a family pack at Rs 800 and a special haleem with zabaan or goat tongue in it. When you land up here for their haleem, do not miss out on their biryani (a delicately balanced preparation which I rate among the best in the city ), malai kababs (they have a delightful dip actually made from malai), Pakistani chicken (a green creamy preparation) and Falooda (not overly sweet and one of the best that you get in Hyderabad). 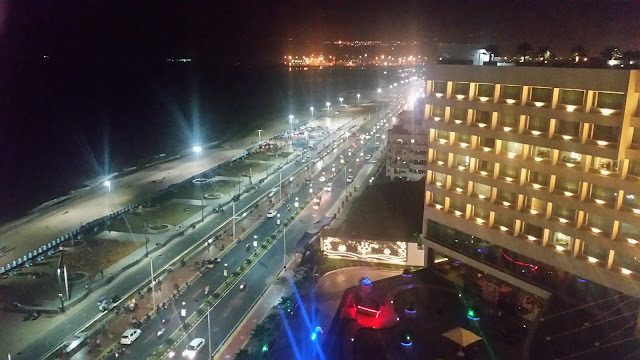 Thus, it is better to plan a complete dinner here. Location: Shadab Hotel at Ghansibazar is opposite Madina Building on High Court Road. The Takeaway is near the Green Masjid at Banjara Hills. From Road No 2 Banjara Hills, take the lane next to the well known Masjid-E-Hussaini. Shadab Takeaway is just two houses away.